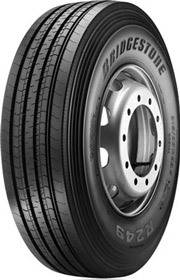 At Bridgestoneas dream is to become a truly global enterprise and to establish the Bridgestone brand as the undisputed world No. 1 brand in both name and substance. Across the globe,Bridgestone team is focused on achieving this goal. 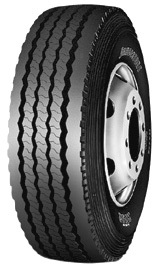 The roots of this dream date back to the establishment of Bridgestone Tire Co., Ltd. in 1931. 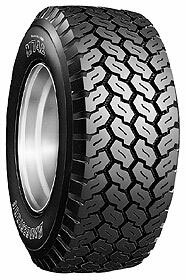 Anticipating the future potential of tires for passenger cars and the international development of the business, founder Shojiro Ishibashi used an English translation of his surname for the name of the company. Even then he may indeed have been dreaming of the future of the Bridgestone Group. 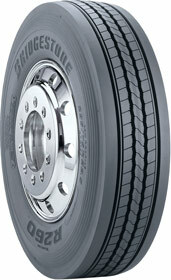 As Japan's automobile industry grew, The Bridgestone Group expanded its business to become Japan's largest tire manufacturer. 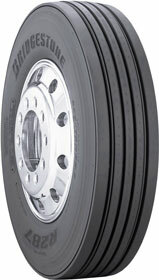 The company also actively expanded overseas, particularly in Asia. 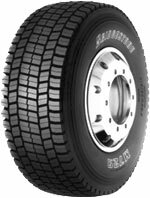 In 1988, the company acquired The Firestone Tire & Rubber Company, a well respected global corporation with a venerable history of its own. 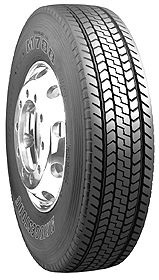 This transformed Bridgestone into one of the world's largest tire and rubber companies and created a global team dedicated to serving customers worldwide with the highest level of quality, service and technology. 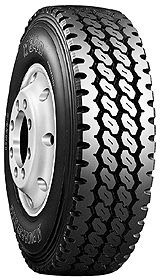 This all position on/off tyre carries the TCOT casing design, which gives excellent resistance to cuts, and chipping. 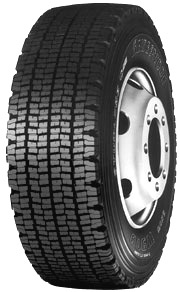 Premium winter drive axle tyre for mild conditions.